Xolo Era 1x Pro full review in English: Indian company Xolo launched its new smartphone Xolo era 1x Pro, which is a budget smartphone that has been priced at Rs 5888, which is priced at Rs 5777 from flipkart and amazon. Can buy. If your budget is less than 6000 then you can take it. You will find all the features needed in it. You can take this smartphone for normal use of daily life. Speaking of Xolo Era 1x Pro's build quality, its body is plastic, according to the price its build quality is fine. But if you need a phone with a good build quality then you have to be disappointed with it. 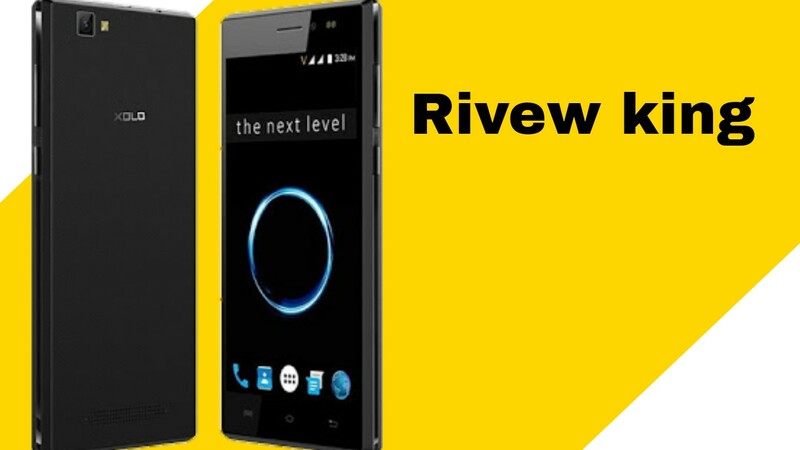 In the Xolo Era 1x Pro Review, you get 5 inches of HD display which is well worth the price. Its viewing angle is also good. You can see it from every side in its display. No protection has been given to protect the display. In sunlight you will find it difficult to see in its display. In this phone you get 8 MP Rear and 5 MP Front camera. According to the price, the performance of the camera is good. Both the front and rear cameras allow you to take good photos of the coffee. You can get a little problem in low light, but in daylight, you will get better photos from it. You also get LED flash light with its front camera. However with Xiaomi Redmi 4a of 6000 you get a slightly better camera quality than this. In terms of performance, Xolo Era 1x Pro coffee is good, you will not have any problem with daily use. You can easily multitasking on this. In Xolo Era 1x Pro, you get 1.3 GHz Quad Core Spreadtrum SC9832A processor. It has 2 GB of RAM and 16 GB internal memory, which you can increase by putting 32 GB of memory card. Talking about gaming, you will get many game games on this but you will not be able to play heavy games. Asphalt 8 goes on floating on this but you will get a little lack. You get the 6.0 Marshmallow version of Android in it. Xolo era 1x pro's performance and camera are good because we will give this phone 7.5 stars out of 10 stars.